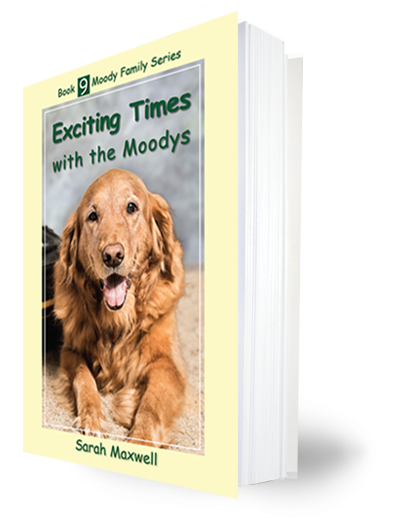 Spring with the Moodys is the fourth book in the Moody Family Series. 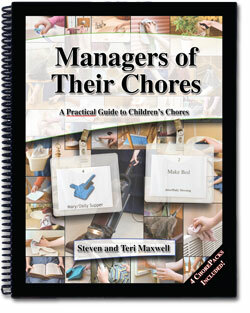 As the twins' birth nears, the children want to bless Mum, and their surprising idea for how to do that is a huge success. In the midst of waiting for the twins, a pet-sitting job is unexpectedly given to them and brings its own excitement. There is incredible joy when the Moody twins arrive! Mr. Delome, the neighbor across the street, continues to be part of the Moodys' lives along with other familiar characters from the first three books. 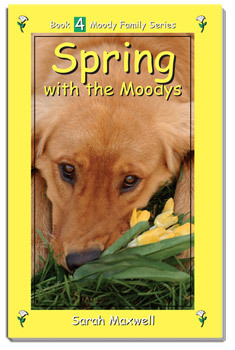 Come and join the Moody family for the spring. 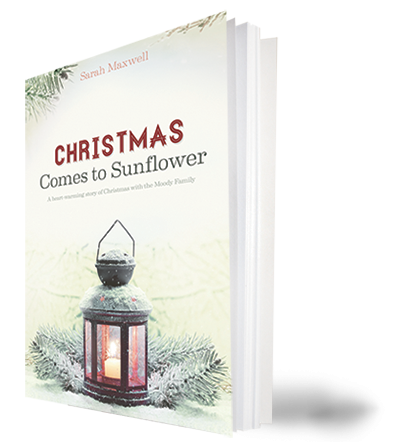 A main goal for the Moody Family Series is that these books would be used to encourage families to draw closer to the Lord Jesus Christ and to each other. 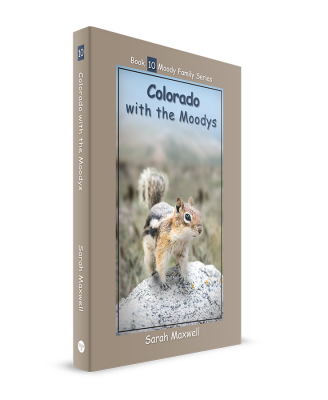 The Moody Family Series holds up a model for children that would cause them to choose to be loving, helpful, kind, and considerate—more like Jesus. 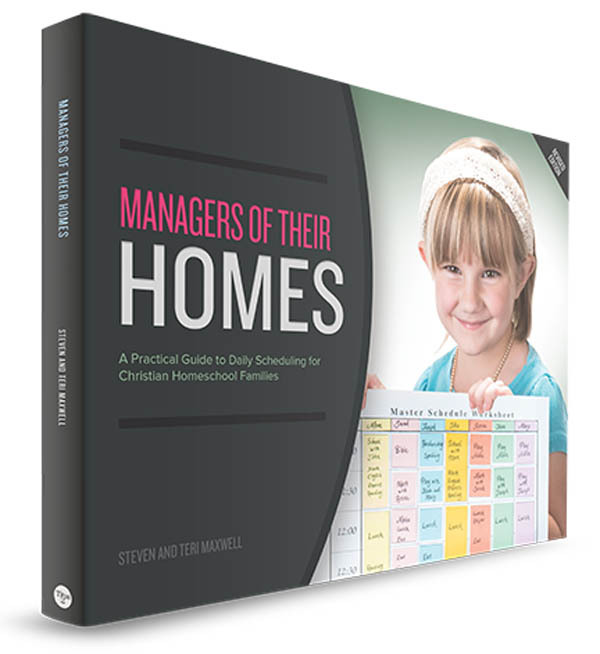 While the Moody family may seem like a perfect family, they are the picture that Scripture sets before us of a family.